The weekend of the 18th-20th of October will see the first ever Galloway Roots Country Festival take place in Stranraer. 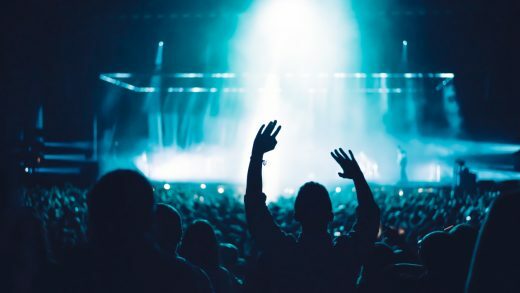 It guarantees to have something for any Country music fan and will feature some of the top artists in the UK Country genre alongside local homegrown talent. Several acts on the lineup have already been announced, and include The Illegal Eagles, Katee Kross and The Amberjax, Ags Connolly, Sam Coe and the Long Shadows, Kerry Fearon and Zoee. The festival is the brainchild of the team behind the renovation of the Millennium Centre in Stranraer. They are hoping that the inaugural festival will become a staple in the Country music calendar. October 2019 will see the relaunch of the Millennium Centre in Stranraer after a £2 million refurbishment. 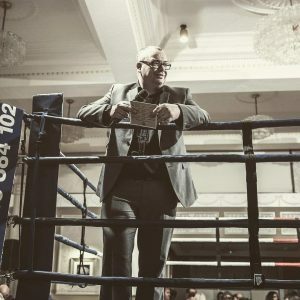 Ali also noted the current resurgence in the Country music scene in the UK as seen in such festivals as Country2Country, Millport Country Music Festival, The Long Road and Buckle and Boots, and believes that Galloway Roots County Festival could become a major player. Eileen Bryant, Project Co-ordinator at the Millennium Centre explained, “This is such an exciting event to help us get this brilliant new facility really onto the events map, and perfect for showcasing what an adaptable venue this is for Stranraer. 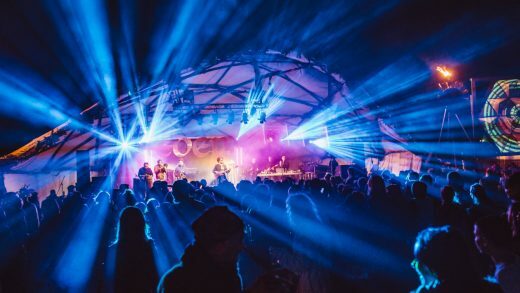 The Galloway Roots Country Festival will bring many people to the town centre, and it will have a knock-on effect on the economy, especially for accommodation providers, eating places and shops. 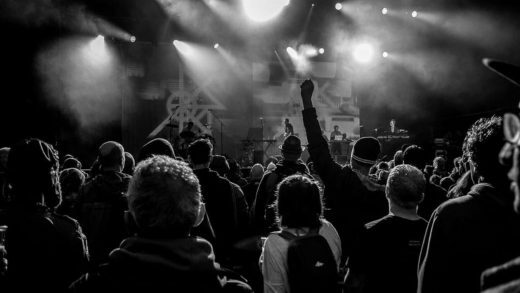 I have been overwhelmed by the interest that has been shown in the festival, both from the music community and the many people showing an interest in tickets, which will be on sale shortly. “The event will have a true country feel to it, and I think that the Hog Roast on the Saturday and Sunday will prove to be very popular. We have a great team working together to make this event a good one, and I feel sure that we will be well supported by not only visitors but local people that will enjoy a great family event”. 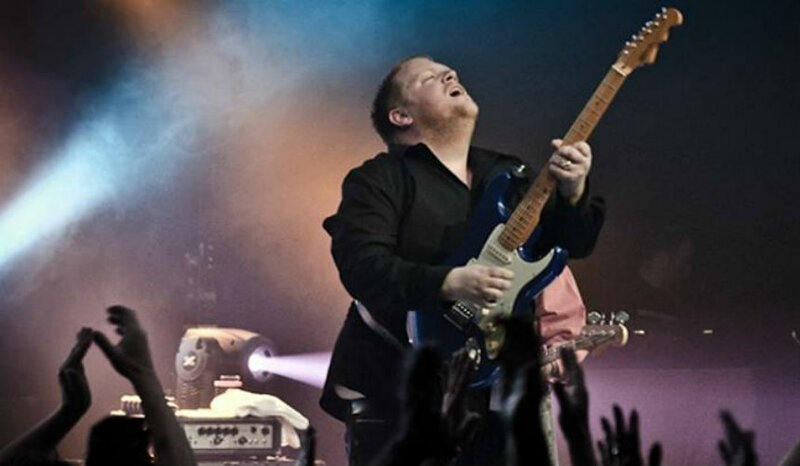 The World’s Official No.1 tribute to the legendary rock band take to the stage for more stunning vocals, tight harmonies and awesome guitar riffs. 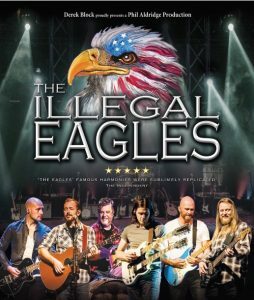 Described as ‘flawless’ by The Express, The Illegal Eagles are internationally renowned for their outstanding ability to recreate the Eagles’ distinctive sound with both flare and incredible authenticity. 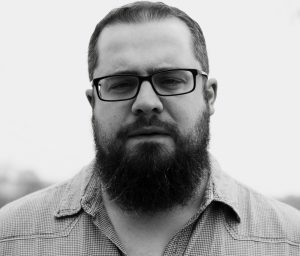 Traditional country singer-songwriter Ags Connolly is from Oxfordshire, England. 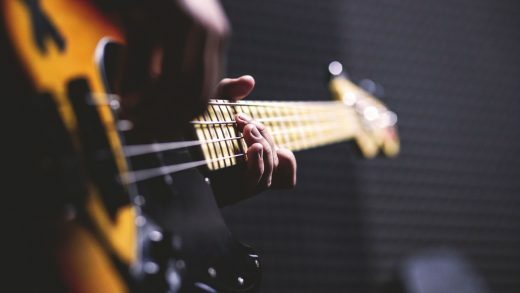 Having attempted to write songs for years, Ags found the confidence to take it seriously after attending a workshop with Nashville super-musician Darrell Scott. 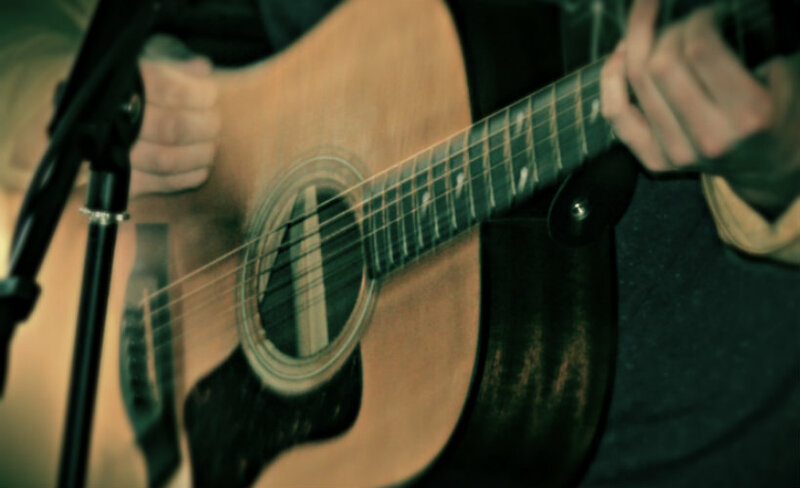 Since then he has built a reputation as an inspired songwriter at major festivals and as a constant presence on the touring circuit. Ags has headlined shows both solo and with a band across the UK, Europe and the US. Sam Coe and The Long Shadows are a UK Country/Americana band from Norwich, Norfolk. They have just released their highly anticipated debut album Full Moon. 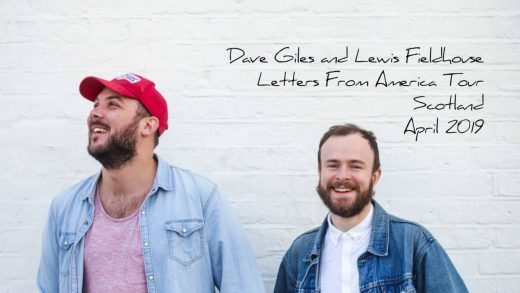 The album sees them firmly position themselves at the forefront of the UK Country/Americana Music scene. Produced by Kevin Duncan at Gingerdog Studios in Suffolk, this vibrant collection of honest, gutsy and heart-wrenching songs ride on a wave of seventies retro country-pop. A sound that will appeal to fans of artists from Margo Price, to Kacey Musgraves via the Dixie Chicks. 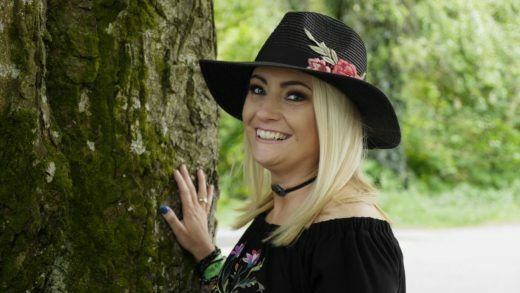 Kerry Fearon is one of Northern Ireland’s most popular emerging country singers. Kerry’s a debut album was released in 2017. It is the culmination of several years gigging and recording around her native Northern Ireland. 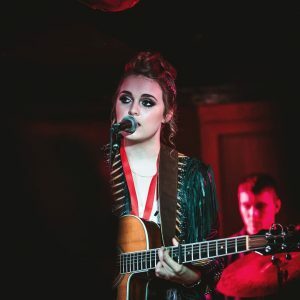 The chart-topping and multi-award winning Australian-born singer/songwriter, actress and model Zoee is one of the most exciting Alternative Country/Americana/Pop phenomena to hit the UK country music scene. 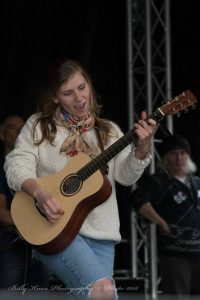 She has touched the hearts of thousands whilst travelling the world performing from the US to the UK. 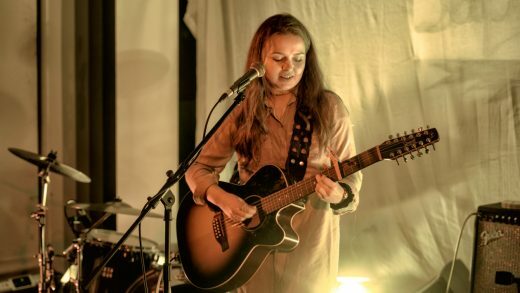 Zoee’s ever-present storytelling and uplifting songwriting style have been compared to world-class artists such as Rod Stewart and Dolly Parton. Dusted with underlying messages and entwined with personal narratives, Zoee keeps her sound grounded and raw, much like the music of the 1970s & 1980s. Keep an eye on the Millenium Centre’s Facebook page here and the Galloway Roots Country Festival Facebook page for further details. 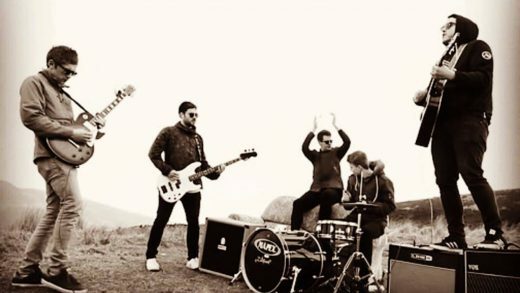 Win a headline slot at this year’s Nithraid!